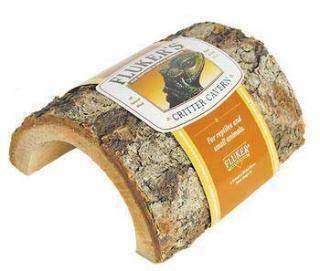 This extra large real half log is great for pet tortoises and pet land turtles. 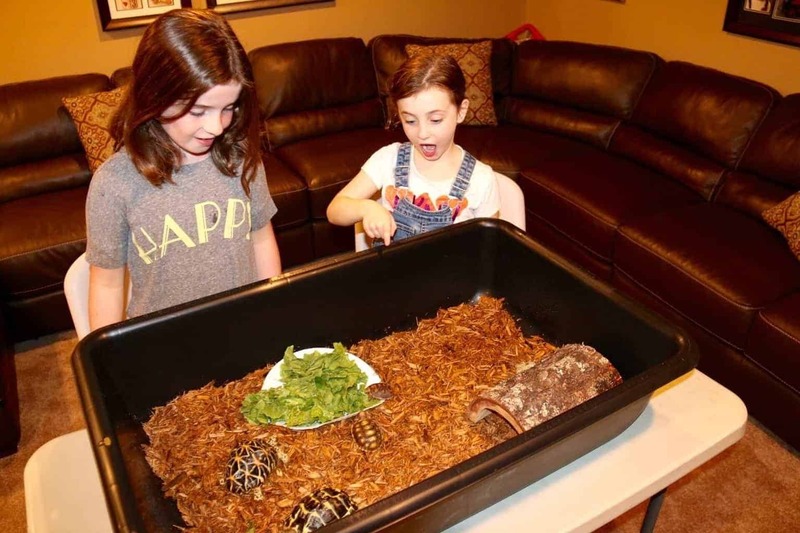 This real half log will provide your pet tortoise or land turtle a nice cool place to hide. Also retains heat at night when placed under ceramic infrared heating element!